When I heard that Allure magazine (my own personal beauty authority) had a beauty box subscription, I couldn’t subscribe fast enough. 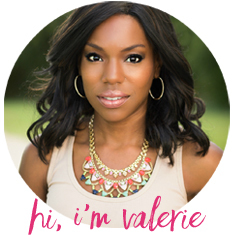 I have plenty of experience subscribing and unsubscribing from monthly beauty boxes but remain hopeful that there are boxes out there that could be valuable to me. 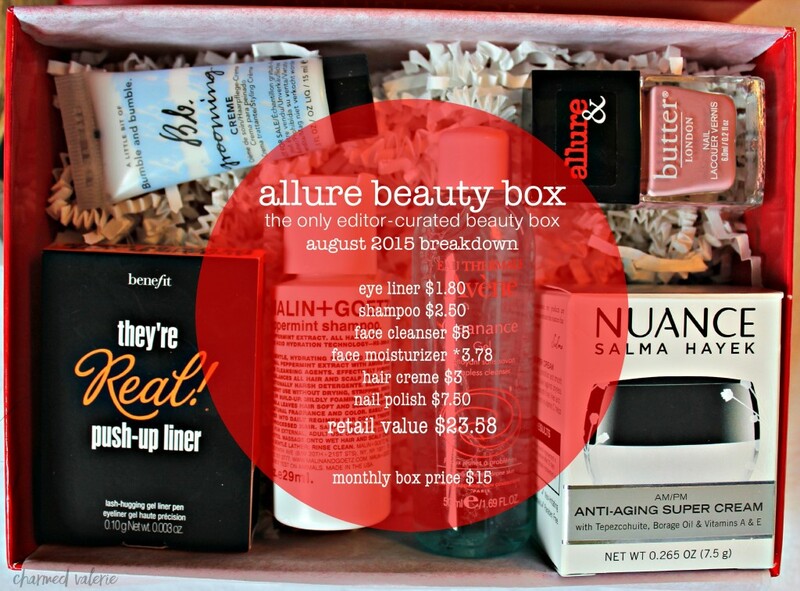 Let’s unbox and evaluate the August 2015 Allure Beauty Box. I did an unboxing video that goes into detail about my first impression of the box and it’s contents. CLICK HERE if the embedded video doesn’t show up in your browser. 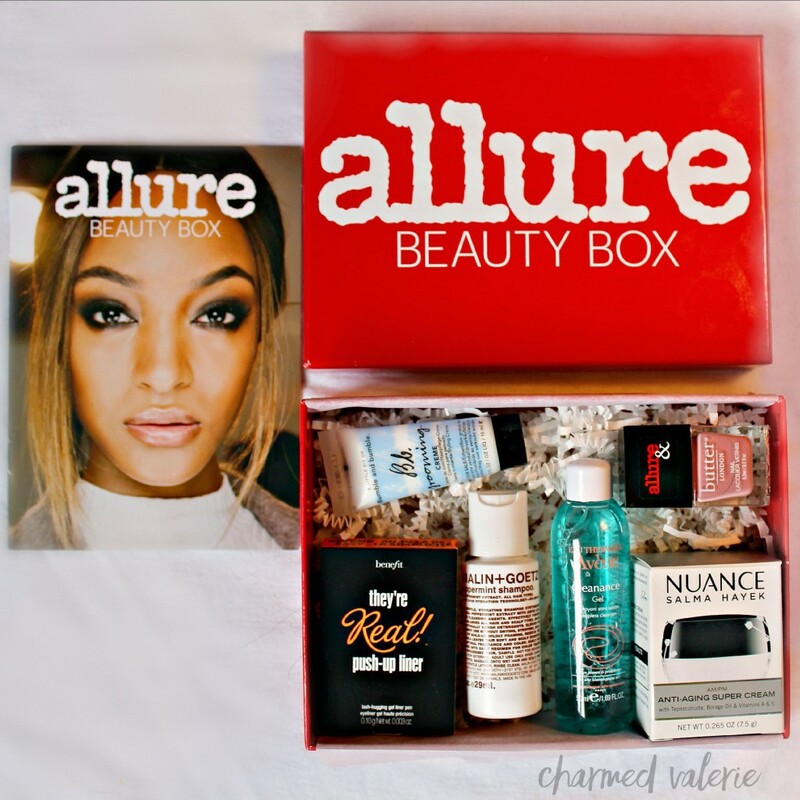 If you’d like an Allure Beauty Box of your own subscribe here.